Comment: I have been having to pump my septic tank yearly with only 2 adults living in the house. I feel it is time to connect to the sewer system. Comment: New construction. 3300 sq ft home. 4 bedroom, 2 1/2 baths. Guaranteed Builders and Developers, Inc.
Springfield Septic Tank & Well Services are rated 4.31 out of 5 based on 462 reviews of 8 pros. 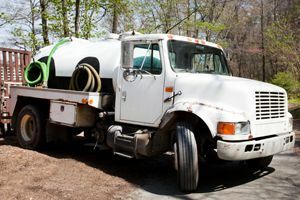 Not Looking for Septic Tanks & Wells Contractors in Springfield, MA?